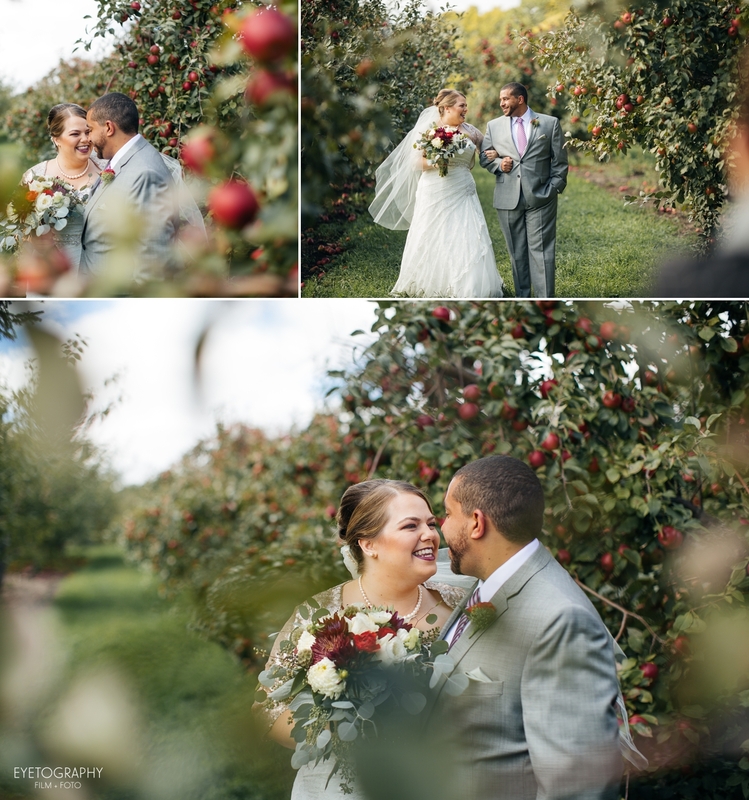 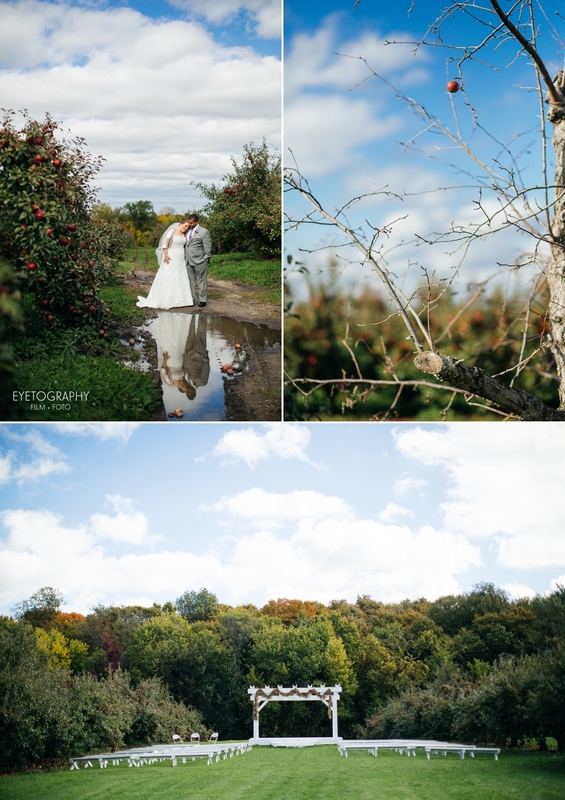 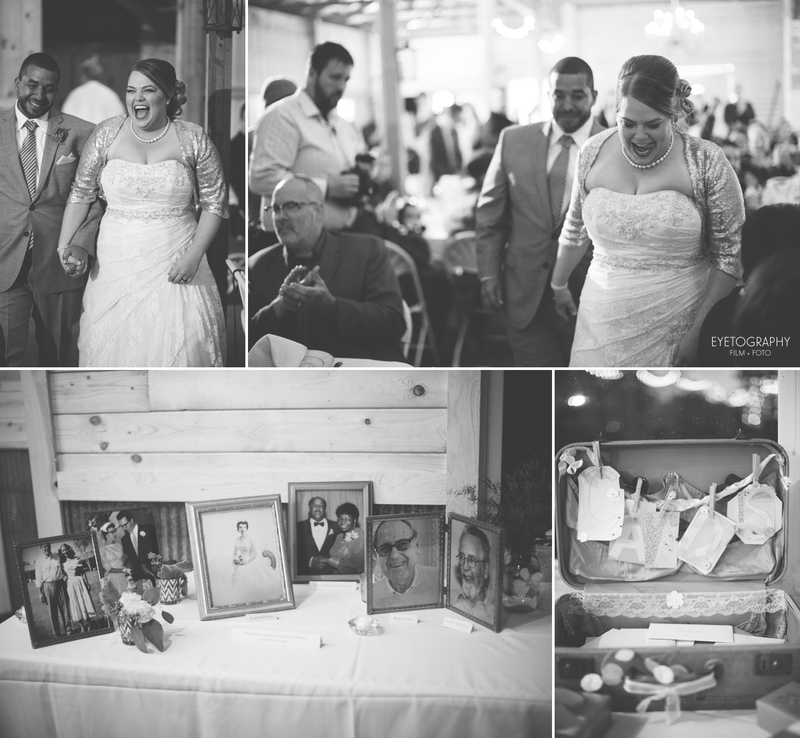 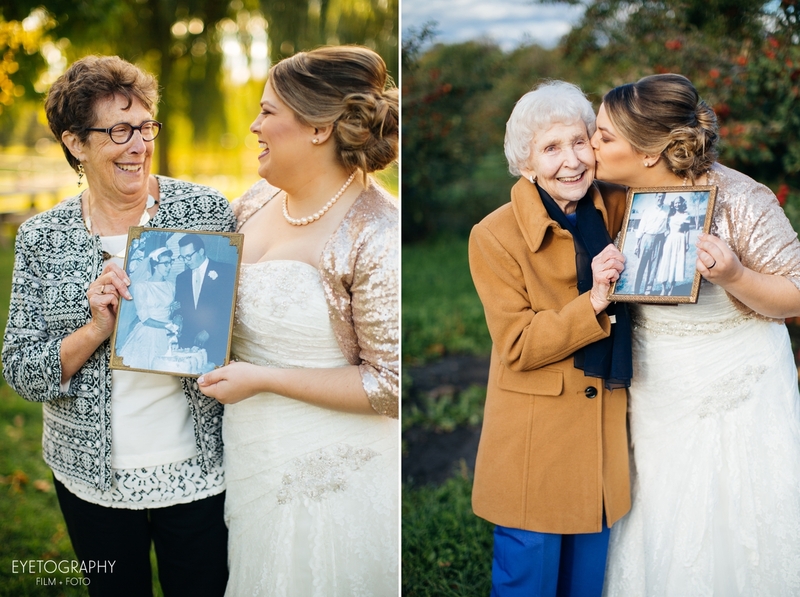 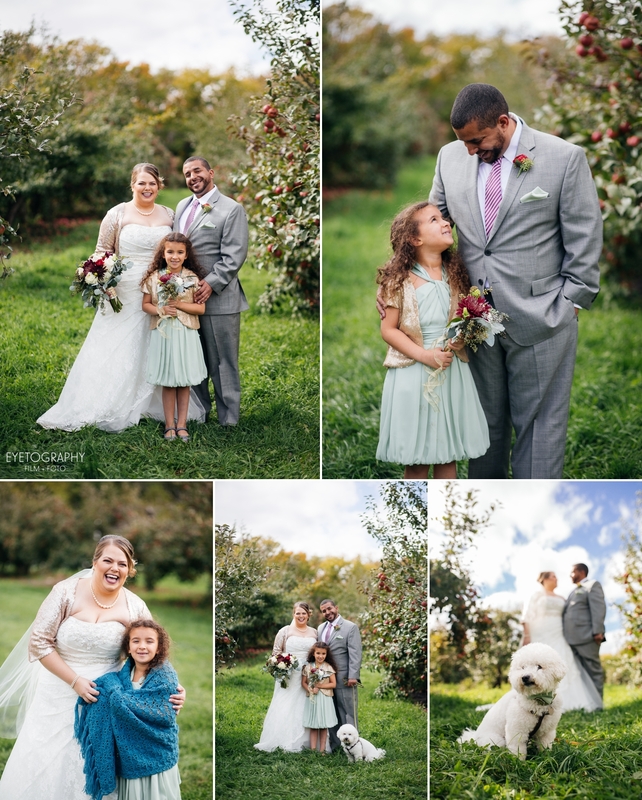 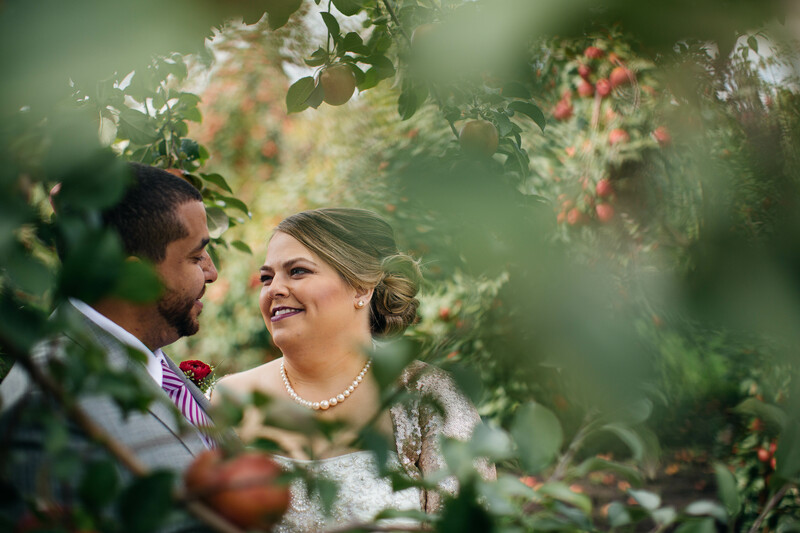 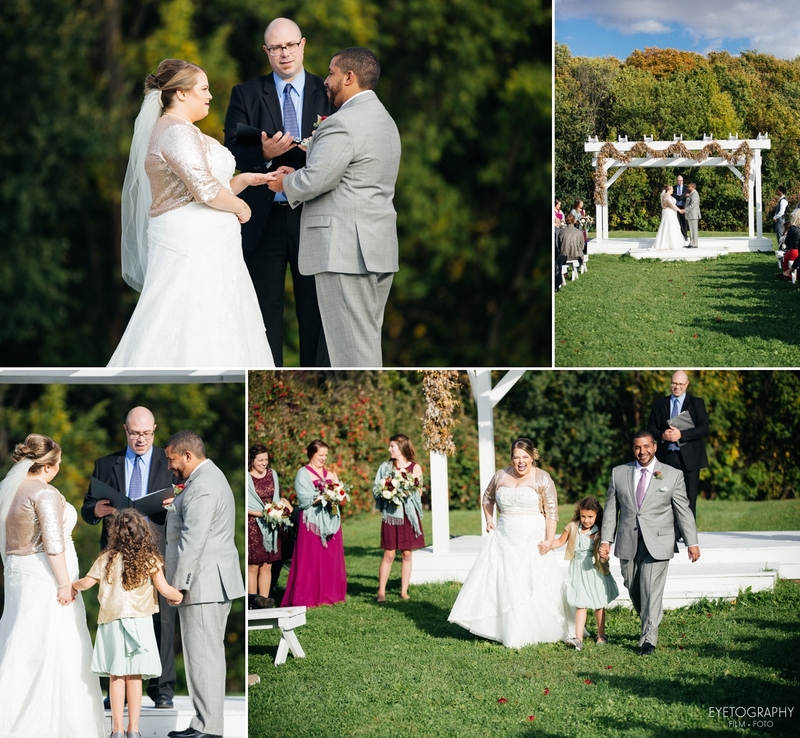 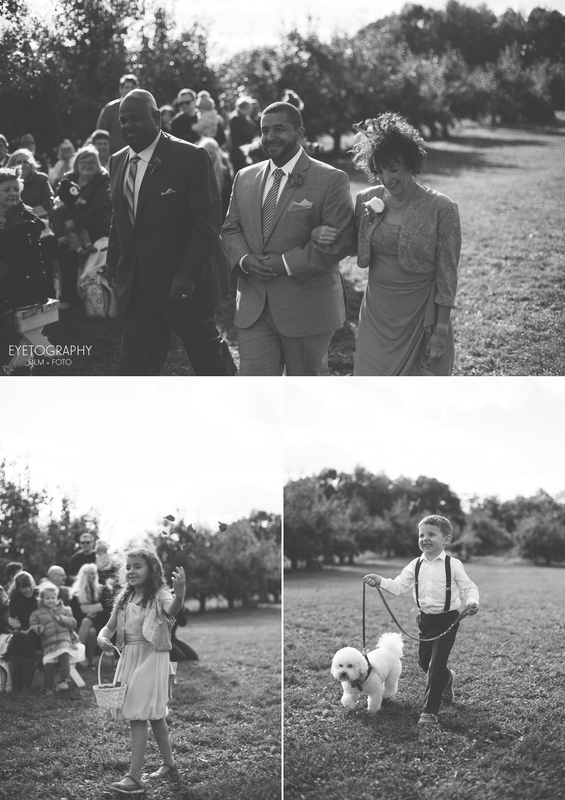 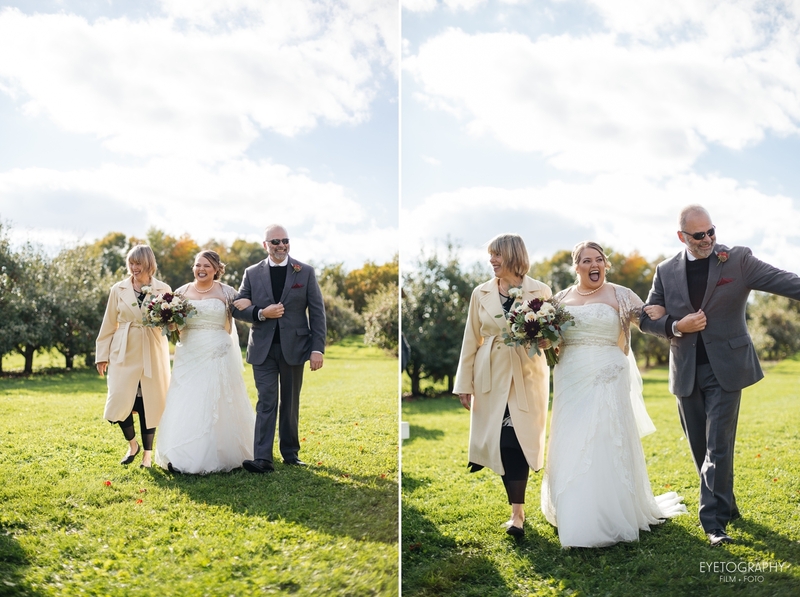 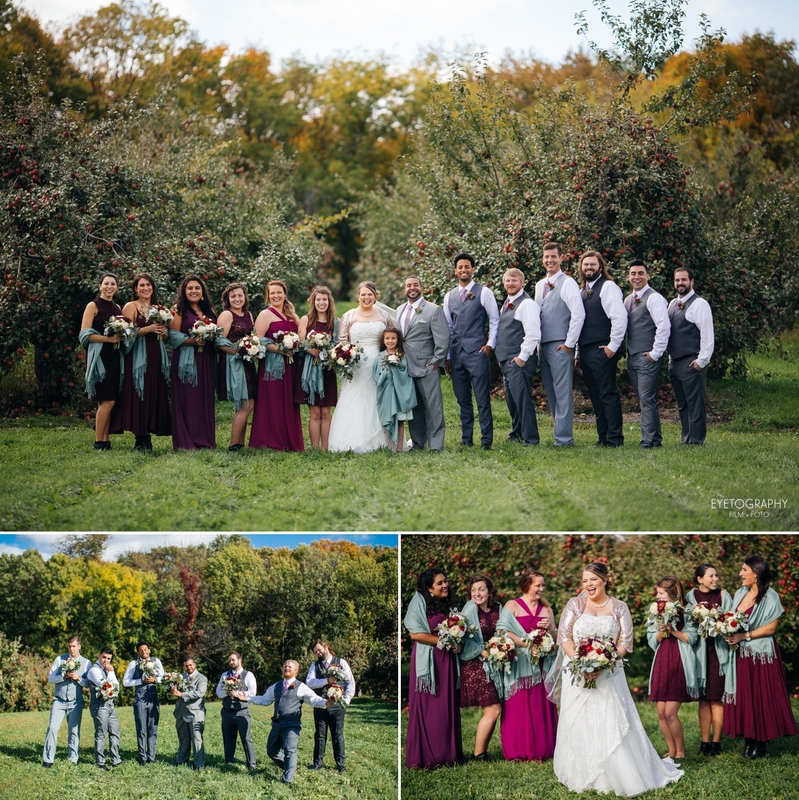 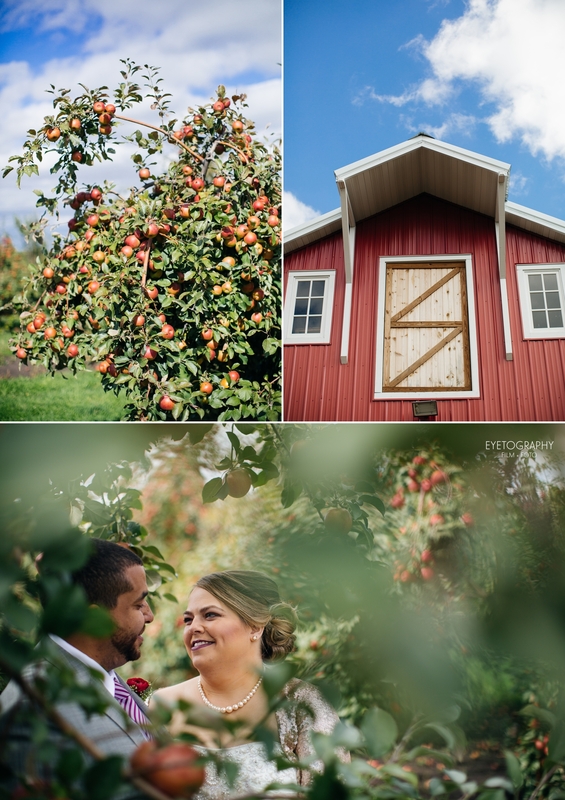 The Minnesota Harvest Apple Orchard was a perfect venue for this beautiful fall Minnesota wedding. 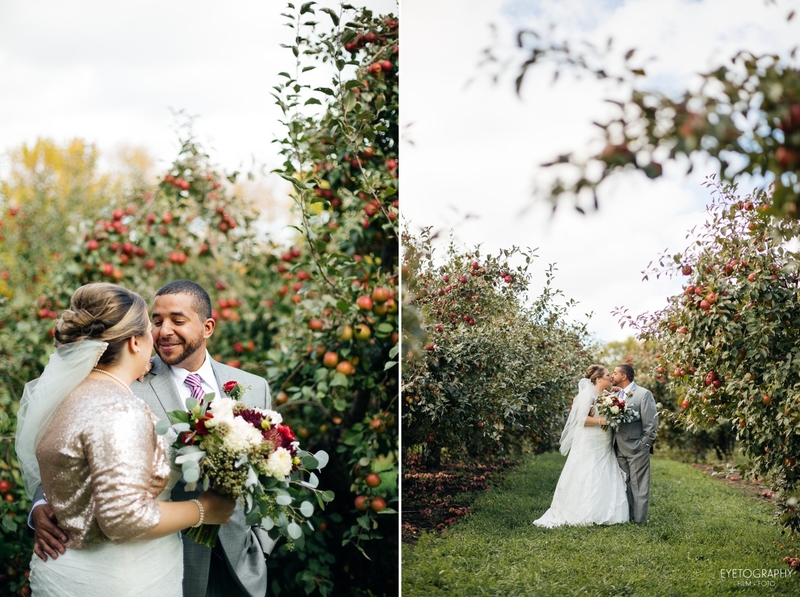 The day consisted of drinking some home brew, launching apples, a gorgeous ceremony, yard games, and a great dance party with a live band. 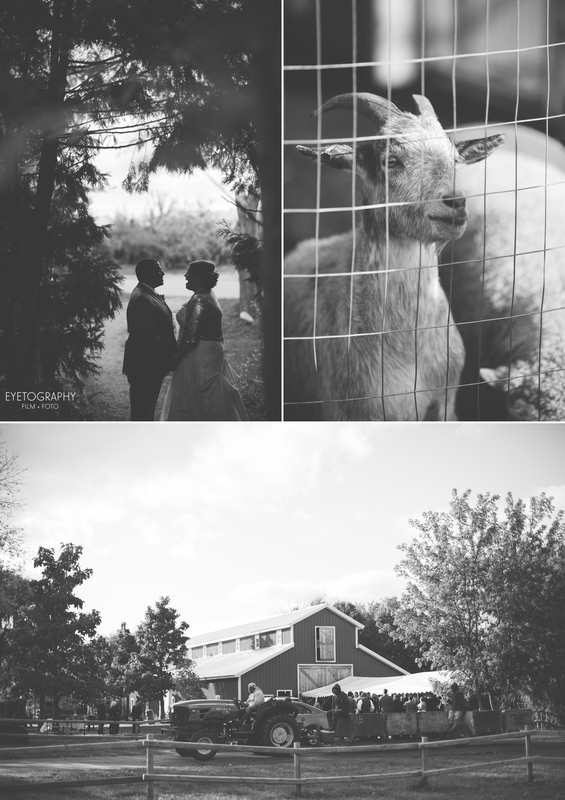 Emily and Nate were just as goofy and fun as they were in their engagement session. 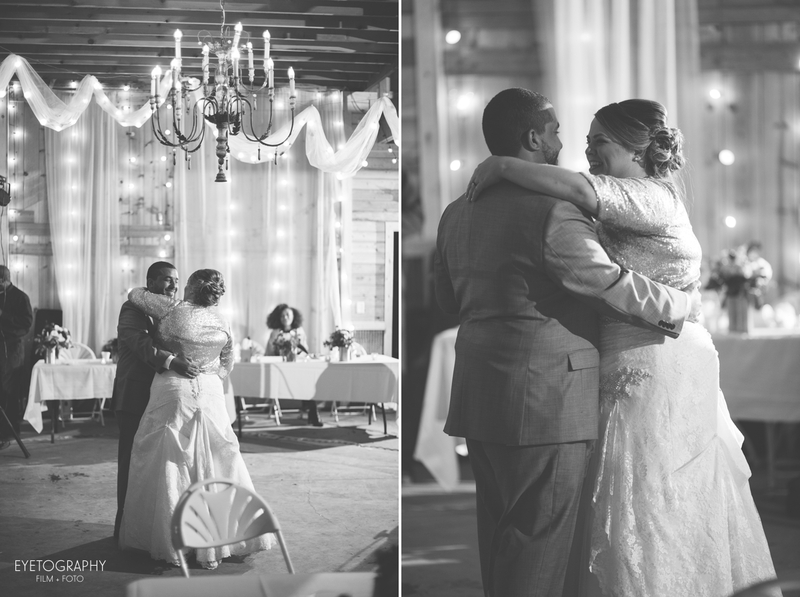 These two love birds couldn’t stop smiling at each other throughout the whole day. 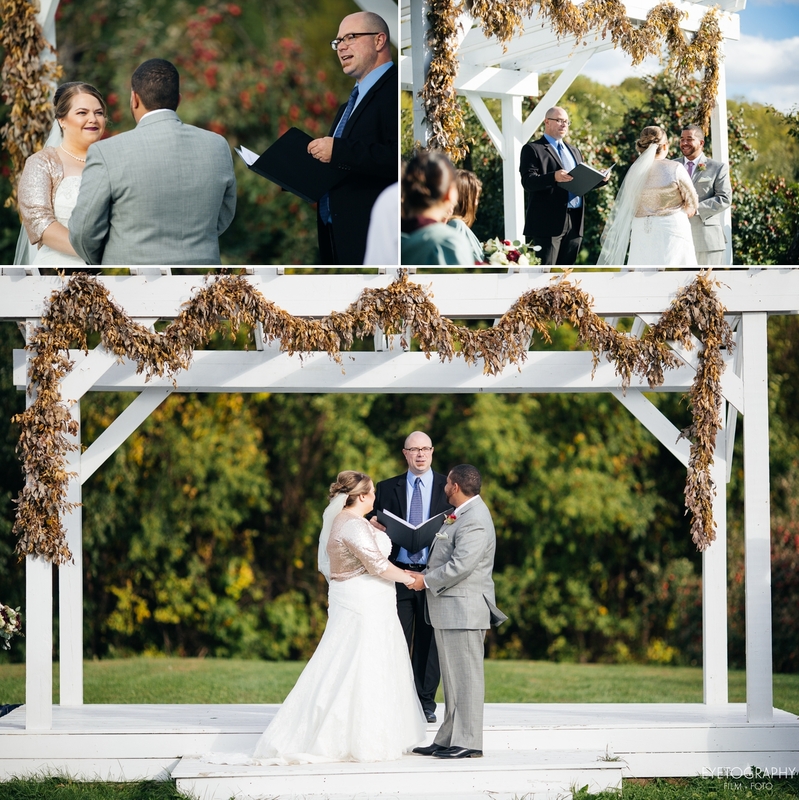 The air was surprisingly crisp, but Emily and Nate had blankets galore for all their guests and after the ceremony everyone enjoyed some fresh, hot popcorn and a bonfire. 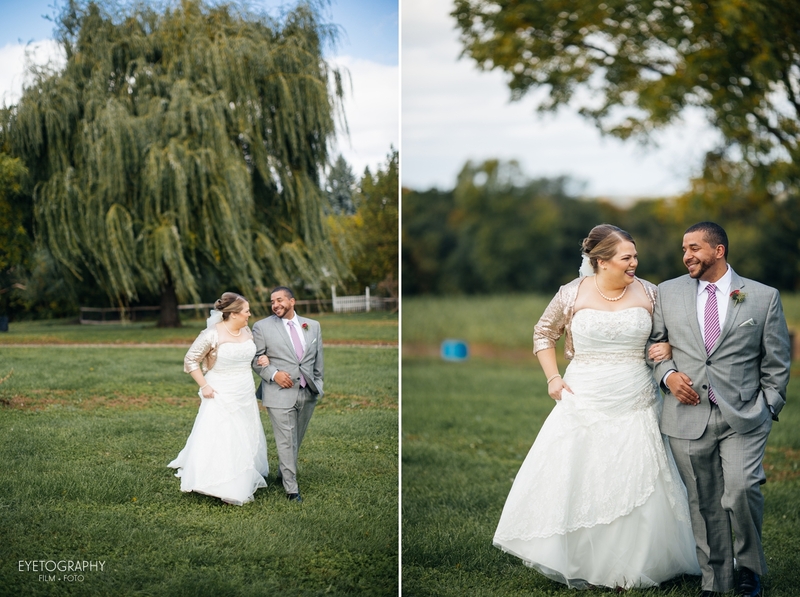 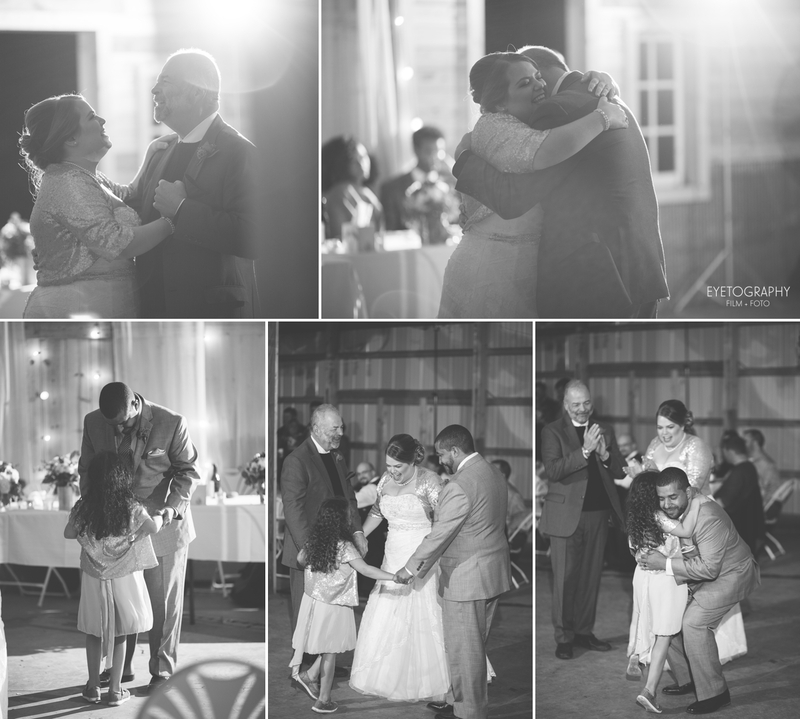 Congratulations Emily and Nate, and thank you for letting us be part of your special day!